Born and raised in New York City. I currently live in Long Island. Qualify for and run the Boston Marathon. I began running in 2005 due to a lower back problem that almost required surgery. 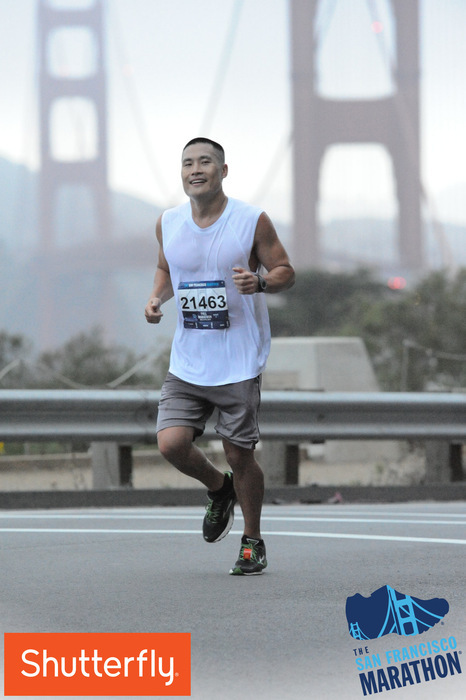 I ran my first marathon in 2006 and around mile 21 thought that running a marathon was the craziest thing someone could do. I didn't run another one for 3 years until I ran the 2009 NYC Marathon. Since then, I have run over 40 marathons including several ultra-marathons. I love meeting and talking to other avid runners who don't just look at me like I'm crazy when I talk about running. I also love helping runners achieve their goals. I paced the NYC Marathon in 2015 and I was worried because there were so many international runners with me that didn’t speak any English. It all worked out in the end as we somehow communicated throughout the entire race through hand signals and “running” spirit. I had the largest number or runner finish with me in that race. I strive to run an even pace throughout the entire race. Prepare to have some fun running the marathon. The hardest part of a marathon is the training and we’re all done with that. Let me worry about the time and enjoy the race. I completed my first 100 miler at Rocky Racoon in 2016!